A vole is a small rodent resembling a mouse but with a stouter body, a shorter hairy tail, a slightly rounder head, and smaller ears and eyes. There are approximately 70 species of voles; they are sometimes known as meadow mice or field mice in America. Voles are one of the few rodents whose molars continue to grow during their entire life. Adult voles, depending on the species, are three to seven inches tall. 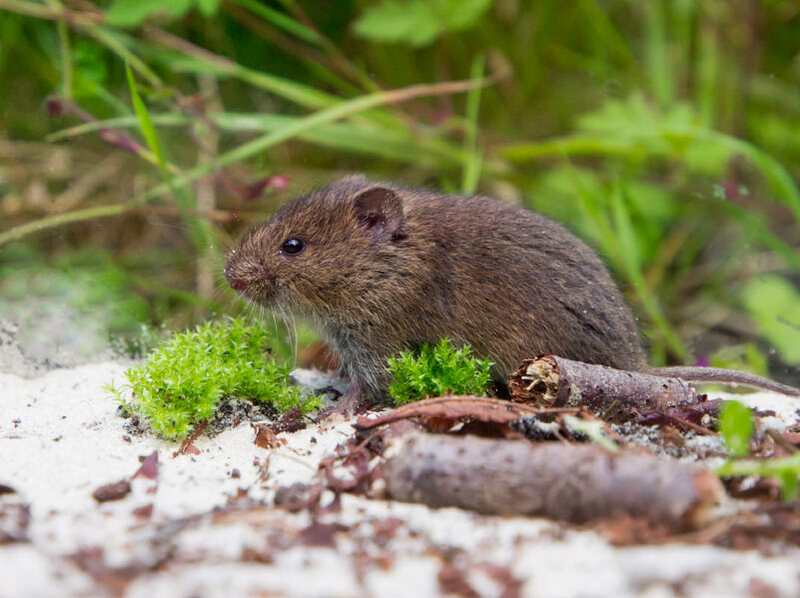 Depending on the species, the vole’s diet consists of seeds, tubers, conifers needles, bark, various green vegetation such as grass and clover, and insects. Voles causing problems in your lawn or garden? Voles can cause damage to your yard or garden as they oftentimes will take over mole tunnels. They also like to strip off bark around the base of trees and bushes which can kill them. This usually occurs in the winter time when food is scarce. 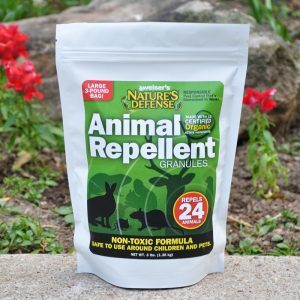 Nature’s Defense is the most powerful form of Vole Control available today and your natural solution that is easy to use and guaranteed to work. Now you can use the same research proven formula that professionals use as part of their animal control business. 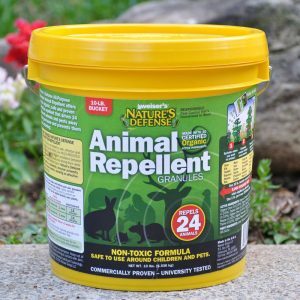 Controlling voles is easy by simply sprinkling Nature’s Defense organic formula around the area you want to protect; your vole problem will be solved quickly and easily. 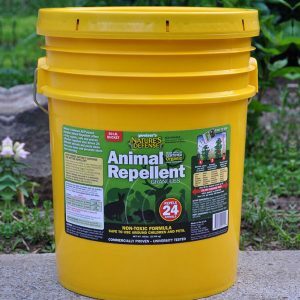 Sprinkle Nature’s Defense granular animal repellent directly over and around the areas that the voles are causing damage too. Apply Nature’s Defense twice a week for the first two weeks, then once a week for maintenance.